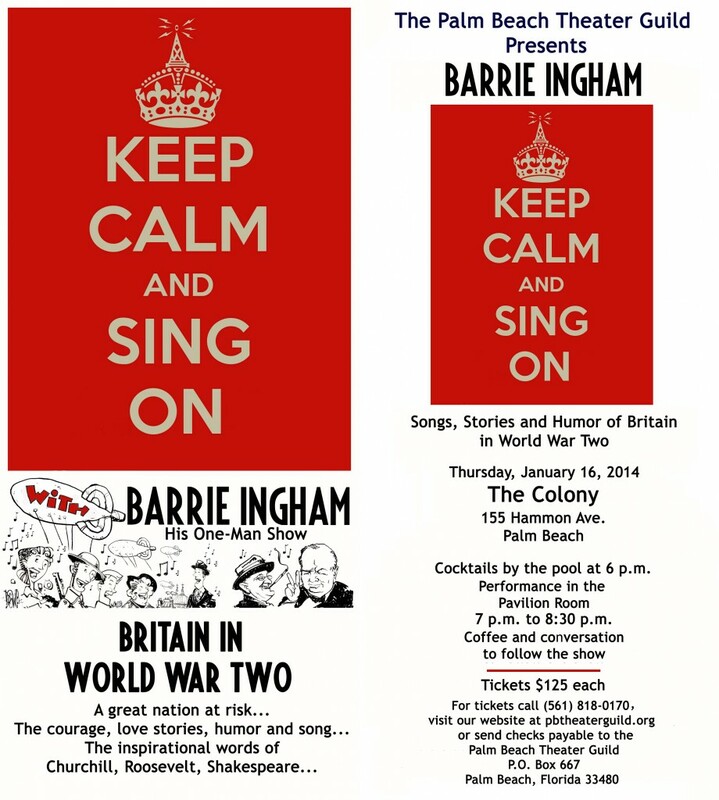 Get your tickets for Barrie’s One Man Show “Keep Calm and Sing On”. 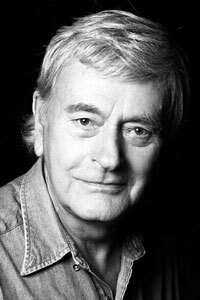 The show is inspired by the Blitz on London in World War II. Londoners were subjected to a terrible onslaught but kept their spirits up with the cinema and the music halls. Many classic songs emerged from this era and Barrie pays homage to them with this unique show. One night only! Thursday January 16th 2014 at The Colony, 155 Hammon Av, Palm Beach.